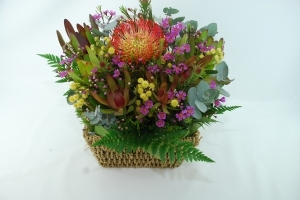 Phone: (07) 5455 9200 Eden Healthcare Centre Inc.
Noosaville Flowers is a family run florist. Developed with a passion and love for flowers, nature and creativity. 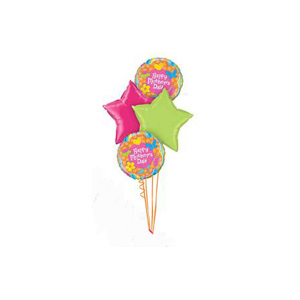 We are specialist in providing exceptional floral and gourmet gifts, for all occasions. Fresh flowers, gourmet gifts, flower baskets, fruit baskets, chocolates and bubbles. Delivered Fresh Daily too your loved ones! Great service, very close to what I asked for. Delivered quickly. Quick delivery and sent a photo of flowers sent to recipient which was nice to see. Beautiful wreath, supplied photo of actually arrangement. Florist very quick to respond to any enquiry, highly recommend. Noosaville Native Delight A Basket beautiful natives - a selection of seasonal native flowers and foliages. 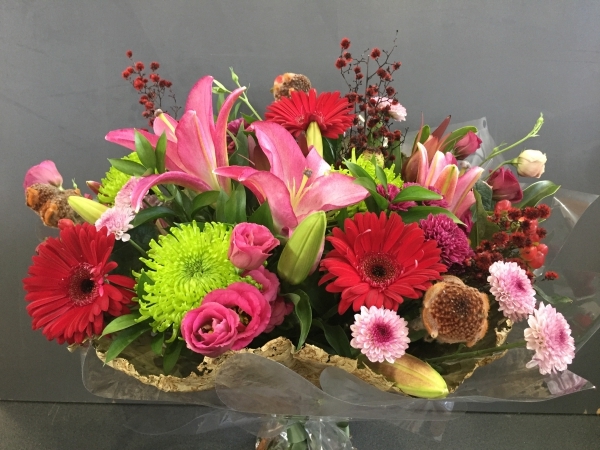 A gift of flowers using the best blooms of the day chosen by your Noosaville florist.